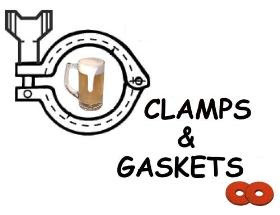 Clamps & Gaskets: News Roundup for Weeks 27/28, 2017. 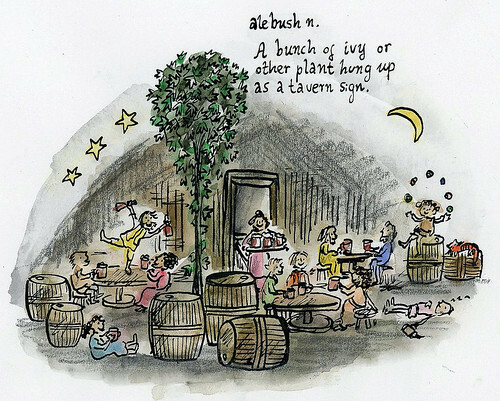 "Alebush": the Oxford English Dictionary 'Word of the Day,' 14 July 2017.
n. A bunch of ivy or other plant hung up as a tavern sign. Flying Dog Brewery (of Frederick, Maryland), the nation's 32nd largest craft brewery, leaves the [U.S.] Brewers Association over a censorship dispute. Not 'free speech,' but the bigger issue surrounding Flying Dog Brewery's departure from the Brewers Association, that few are talking about. After 15 years, 4.9 MILLION BEERS, & 30k Brick Burgers, @RFDLoveTheBeer & the Brickskeller family are closing our doors. Cheers & God Bless. Renowned Washington D.C. beer bar has closed. Owner Josh Alexander said that while business has remained strong, the bar's original lease was up for renewal, and a corresponding rent increase of 10 percent was too expensive from an operations standpoint. Alexander's family opened the now-shuttered Brickskeller in 1957 (selling it in 2010), and opened RFD in 2003. Over its life, RFD had become an influential member of the D.C. beer community, hosting events and tap takeovers in addition to stocking nearly three dozen beers on draft and an enormous bottle selection. It all came without pretension too, as bartenders were as likely to slide a macro lager across the bar as they were to pour the newest offering from a small local favorite. Liu Xiaobo, 2010 Nobel Peace Prize laureate “for fundamental human rights," imprisoned by China, has died at 61. His calls for democratic reforms resulted in Chinese government surveillance and incarceration. In order for everyone to have the right to be selfish, there has to be a righteous giant who will sacrifice selflessly. In order to obtain "passive freedoms" (freedom from the arbitrary oppression by those in power), there has to be a will for active resistance. In history, nothing is fated. The appearance of a martyr will to completely change a nation's soul and raise the spiritual quality of the people. [...] Human progress relies on the chance birth of these individuals. One cannot count on the collective conscience of the masses but only on the great individual conscience to consolidate the weak masses. In particular, our nation needs this righteous giant; the appeal of a role model is infinite; a symbol can rouse an abundance of moral resources. Residents of the United States consume 9.3 liters (2 gallons, 3.7 pints) of pure alcohol per person per year the equivalent of 564 twelve-ounce bottles or cans of 5% alcohol-by-volume beer— ranking 27th in the world for epr capita consumption. The Baltic nation of Lithuania tops the world at 18.2 liters (4 gallons, 6.5 pints) per capita annually. An iceberg the size of state of Delaware, weighing more than a trillion metric ton, has broken off the Larsen C ice shelf of Antarctica, producing one of the largest icebergs ever recorded, and providing a glimpse of how the Antarctic ice sheet might ultimately start to fall apart. Ex-Anheuser-Busch CEO August Busch IV arrested in Illinois when he attempted to fly his helicopter in which police found several prescription drugs, several dogs, and loaded guns: Ruger .22 revolver, Ruger .357 Magnum revolver, and Glock .357 Magnum. Taking the totality of circumstances into consideration, I believed (Busch) could be under the influence of a controlled substance. I advised (Busch) he was no longer allowed to get into his helicopter and fly away. Georgia's Cherry Street Brewing Cooperative is the 2017 "Grand National Champion" of the U.S. Open Beer Championship. For American beer lovers, in particular, the pint-glass runneth over in terms of choice. They had 5,000 breweries to pick from this year; 35 years ago there were under 100. ¶ For the producers of beer, the mood is darker. Though the number of brands has proliferated, the number of drinkers has not. Sales have been flat for a few years and 2017 has been especially slow so far. The volumes of beer sold at stores for the three months to June 17th were 1% lower than in the same period last year, according to Nielsen, a market-research firm. ¶ The dip is the result of two problems, one old and one new. First, the consumption of wine and spirits is growing more quickly than that of beer and has been for nearly 20 years. Women are drinking more booze but often prefer wine and spirits. Men are turning to a wider range of drinks, including whisky and wine. 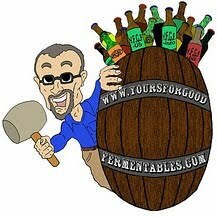 The second difficulty is that after years of effervescent growth, craft beer has gone flat. Volumes grew in 2016, but half as quickly as in 2015 (see chart). In the 13 weeks to June 17th craft-beer sales and volumes both dropped, by 0.7% and 1.5%, respectively. It may be that craft beer has reached its natural limit both because there are only so many people who want to buy it [evidence, please! ], and because there is only so much shelf-space that stores can provide. In 2015, Danish 'gypsy' brewer Mikkel Borg Bjergsø —brewer of Mikkeller beers— became homeless no more, moving into a permanent home, not in Denmark, but in the USA, in San Diego, California, in the former Alesmith Brewery facilities. Now, two and a half years later, Mikeller moves again, 2,400 miles east across the continent, to Queens, New York City. There, Bjergsø has announced he will open a 20-barrel brewhouse in Citi Field, home to Major League baseball team, New York Mets. Not really moving, this is an expansion: the larger San Diego location will remain open. Plans are for the Citi Field brewery and taproom to open in 2017. Revisiting the 175-year history of Pilsner Urquell. —Via Evan Rail, at Good Beer Hunting. Scientists at the University of Manchester have discovered a viable Saccharomyces yeast strain, related to modern brewers' yeast, at nearly 4,000 feet above sea level in the French Alps. 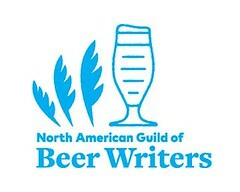 —Via National Association of Beer Wholesalers (NABW). 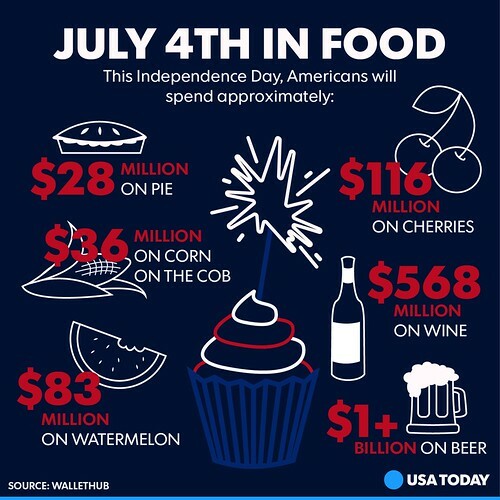 What will Americans spend on food and drink for the 4th of July? —Via USA Today, on Twitter. 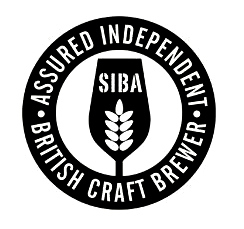 No need to re-write beer history on a beer menu, 'craft' beer pub. NOT true, #craftbeer taproom! Sam Adams (1984) was NOT "first micro beer every [sic] produced." That's Anchor (1965) or New Albion (1976).